These templates and forms are available to every practice in England. They integrate with all major GP IT systems. The GPSoC funding allows practices to use the templates and forms at zero cost until December 2018. Many practices manage their DMARDs by combining searches with printouts and Excel lists. This is a cumbersome and inefficient process. If it sounds familiar, the Vision DMARDs template lets you work smarter, faster and better. You can be confident that ongoing prescriptions for high risk drugs issued in your community are safe and appropriate. Read more on Smarter, faster and better DMARDs management. An early diagnosis helps GPs to manage and control CKD cases. This means fewer patients are in a state of decline and fewer patients die early from the disease. CKD Manager helps you provide better care for CKD patients. Improve register accuracy, optimise treatment and reduce the chance of further renal decline. Read how to manage and control CKD. Vision and Macmillan Cancer Support worked together to develop a cancer decision support tool. It displays the risk of a patient having specific types of cancer and alerts the GP during consultations when a patient has a risk of 2% risk or higher. The tool aids GPs' clinical decision making. It helps them decide whether to refer or request further investigations when there is a risk of cancer. Read about intelligent cancer diagnosis with Vision. 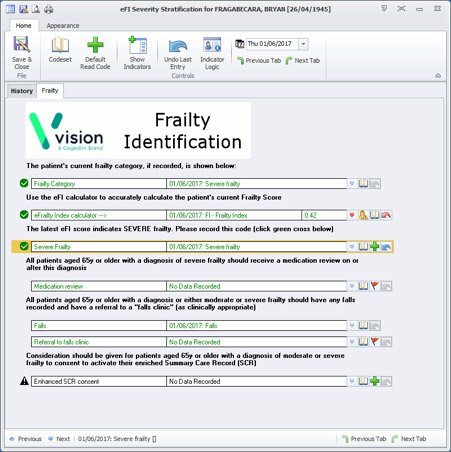 An Electronic Frailty Index (EFI) calculator and a template help you manage patients with severe frailty. 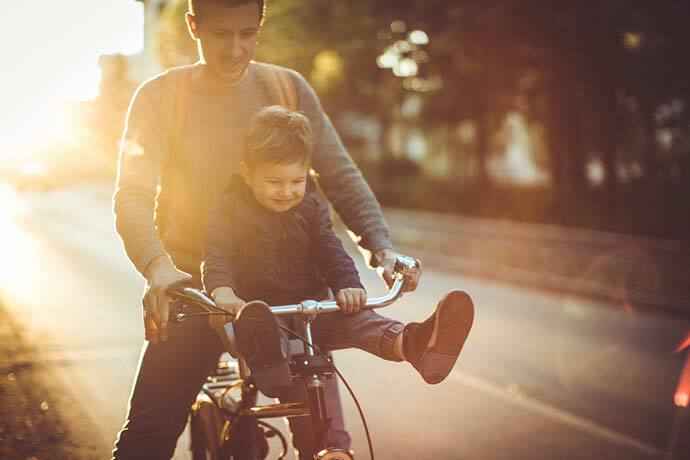 Reduce morbidity and mortality when there is a high risk of falls, unplanned hospital admissions, or anxiety, depression and poorer quality of life. Read how to find all your frailty patients. Your CCG must add Outcomes Manager (decision support templates and advanced data entry forms) to the Tracking Database. You need to ask the authorised person at your CCG to do this on your behalf. We will know when this is complete and can then make the templates and forms available to you. If you're not sure who the authorised person at your CCG is, ask us using the form at the bottom of the page. We can let you know. You will need to download each template and form before you can use it. This is fast and straightforward. Find out how to download templates and forms. Online help, user guides and eLearning tutorials are available for all templates. We publish these on The Hive, the vibrant online community for Vision and healthcare IT. Click below and then complete the form for more information or to ask us a question about GPSoC funding.